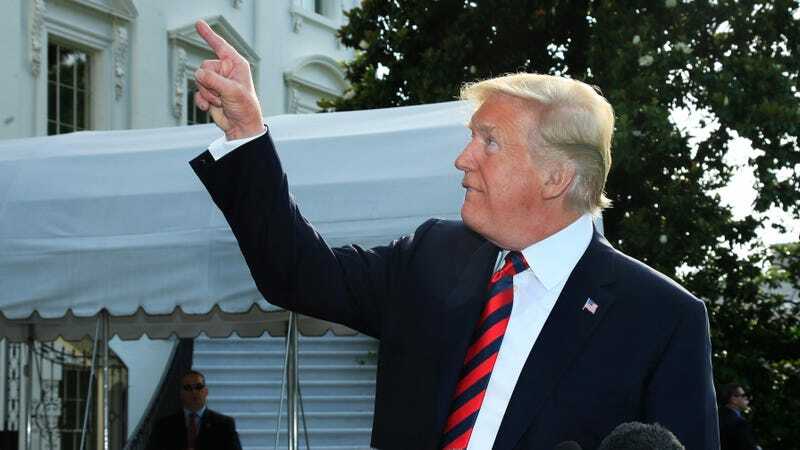 Donald Trump Says Melania Trump Is "Right There"
“The first lady is great—right there,” the president says, pointing. Where is she? “Right there,” he says again.